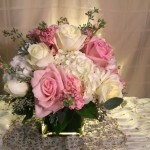 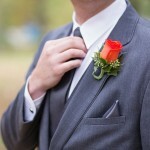 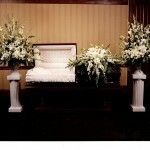 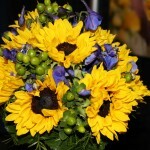 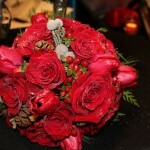 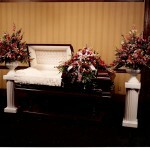 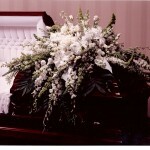 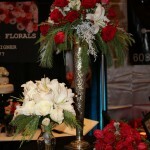 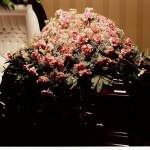 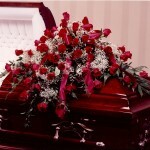 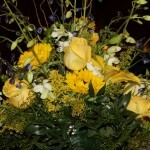 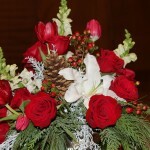 Dales Designs and Florals – Dale's Designs & Florals is a Highly Rated Florist in Cincinnati, OH. 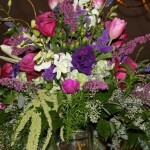 Dale Kabbes’ amazing legacy as one of Cincinnati’s most innovative, creative, and sought out florists is well known. 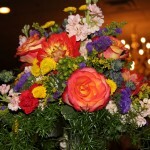 With a commitment to making your event special, Dale works with you to create a one of a kind floral experience. 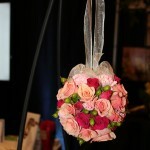 designer to partner with you to bring your dreams to life. 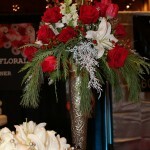 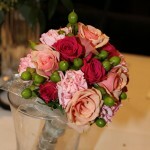 stunning floral arrangements to your next event! 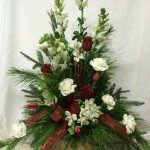 © 2019 Dales Designs and Florals.